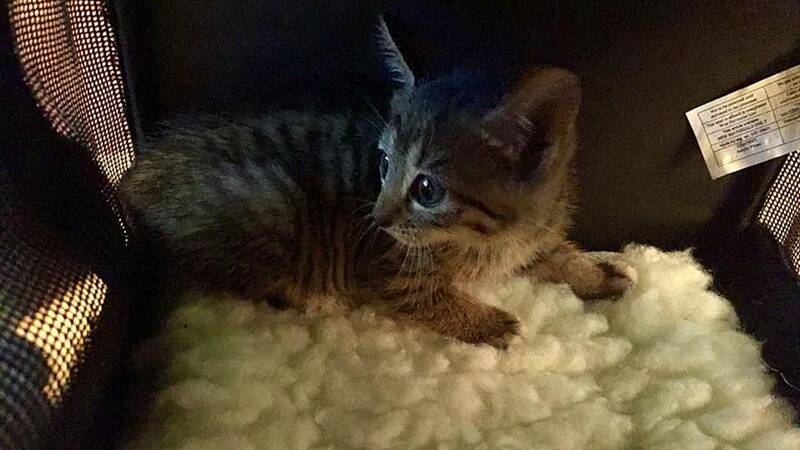 JACKSONVILLE, Fla. - A kitten had to be rescued Wednesday after getting stuck in a woman’s glove box. The woman who does work with feral cats said she had a tiny kitten in her car that got loose and squeezed itself under the glove box until it got stuck. The woman took her car to Aaron’s Car Care on Spring Park Road, where they worked for 45 minutes to free the kitten. The woman said the workers had to entirely remove the glove box to rescue it. 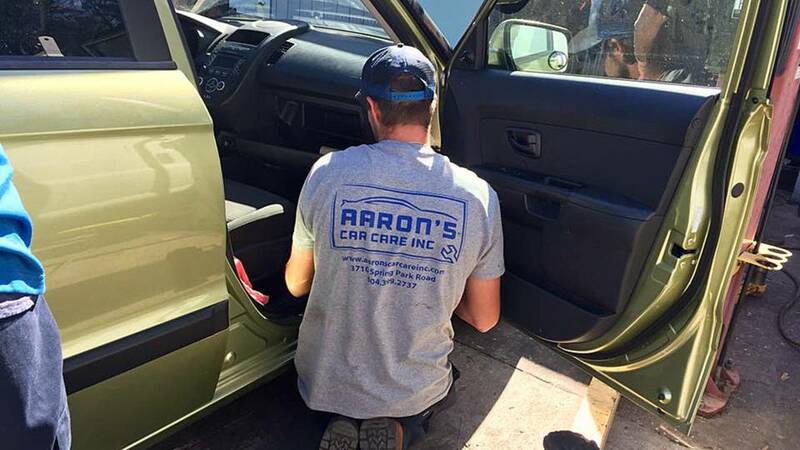 The woman said she is incredibly grateful for Aaron’s. Adding that they refused to let her pay them.